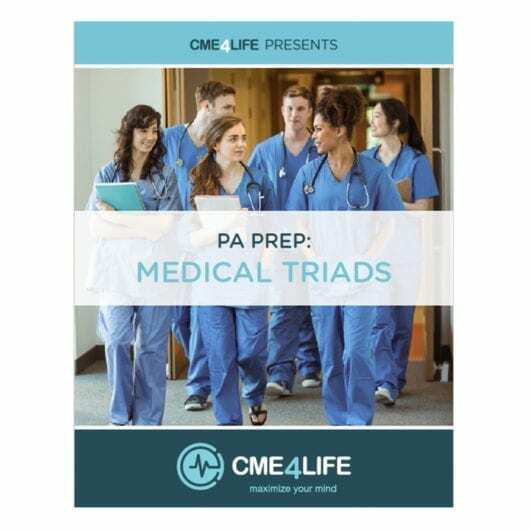 CME4LIFE is taking the fear out and guess work out of preparing for the PILOT PANRE. 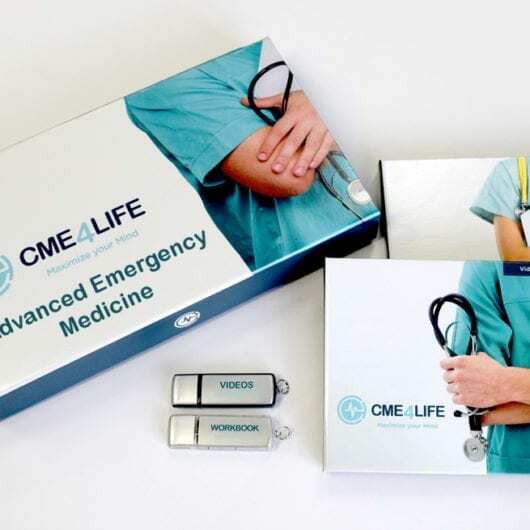 The Pilot PANRE Review Questions CME is a three part series where you will receive a USB video of questions similar to those expected on the Pilot PANRE and video explanations of the answers. CME4LIFE has educated thousands of Physician Assistants for the PANCE/PANRE. This form of questions and answers are the MOST effective way to study and prepare.